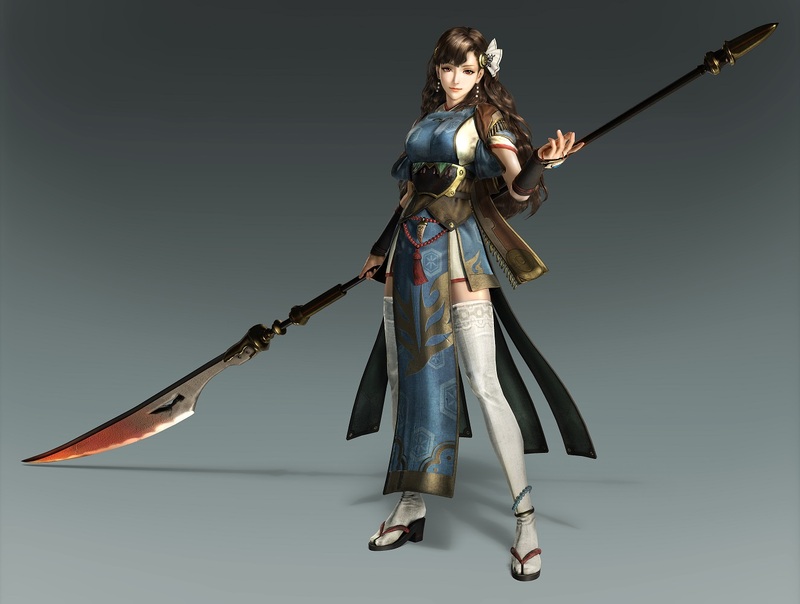 Home > trailer > Toukiden 2's Western launch revealed, and you won't guess how soon it is! 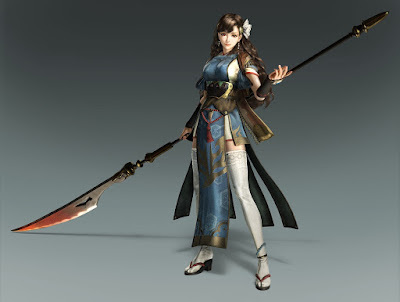 Toukiden 2's Western launch revealed, and you won't guess how soon it is! Demon hunting has never been cuter, and now we can get back to it soon: On March 21, Toukiden 2 will be released for PlayStation 4, PS Vita, and Windows via Steam. 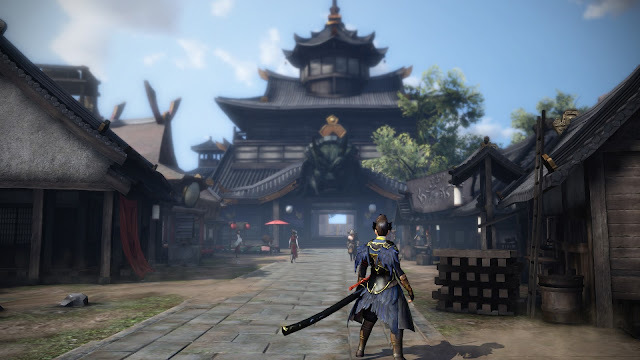 To celebrate the news, Koei Tecmo has graced the world with a trailer, a ton of screenshots, and some character information. Take a deep breath — are you ready for all of this? Then let’s go! 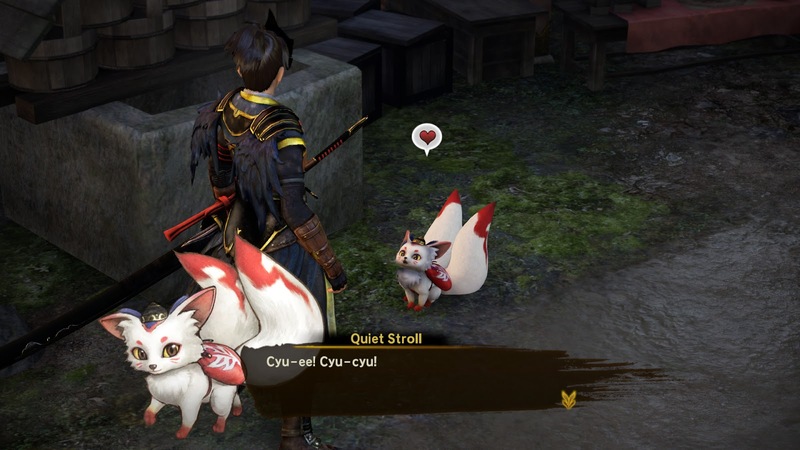 Related reading: On Toukiden 2, Japanese culture, and cute, fluffy foxes. 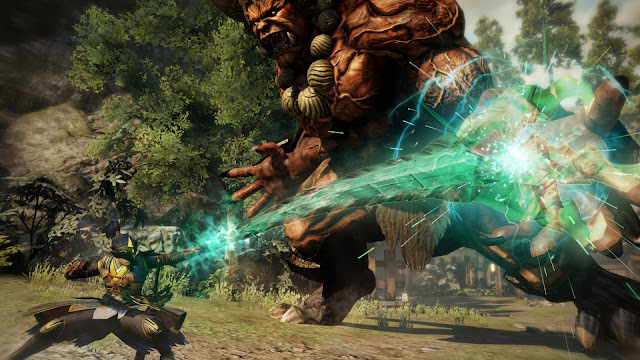 Toukiden 2 is set in a world ten years after the Awakening, an event that ended with Oni leaving the world in ruins. A group that call themselves Slayers were attempting to defend the city of Yokohama and drive back Oni. 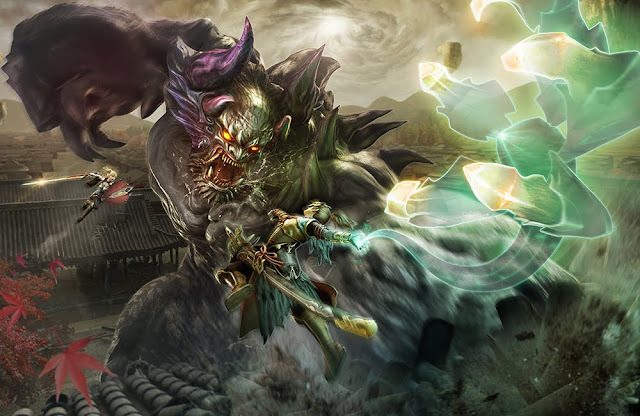 In the midst of battle, a giant demon emerged and opened a portal that swallowed a single Slayer. That Slayer is you, the player; he awakens in Mahoroba Village after a decade with no memory of his past. 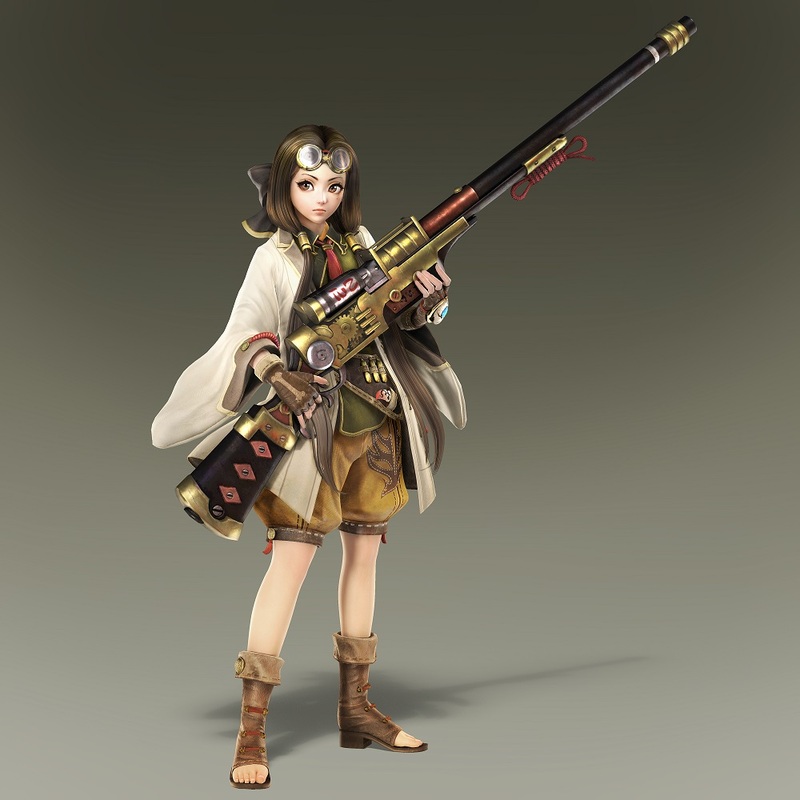 Tokitsugu is a Machina with a twist… a human soul. Gwen in a British Slayer and a master with both her sword and shield. Benizuki is considered the strongest Slayer in town. Homura is an ex-thief-turned-Slayer who carries a chain whip — yikes! Last but not least is Professor Hakase, an inventor who created the Demon Hand. More on that now! Professor has created something called the Demon Hand. It is a weapon for Slayers that, according to Koei Tecmo, “creates a physical manifestation of their thoughts.” The Demon Hand can execute both forward and evasive attacks, but also helps with exploration — blocked off areas can be accessed by destroying obstacles without a trace. There is also a Grapple that is used to reach inaccessible ledges. 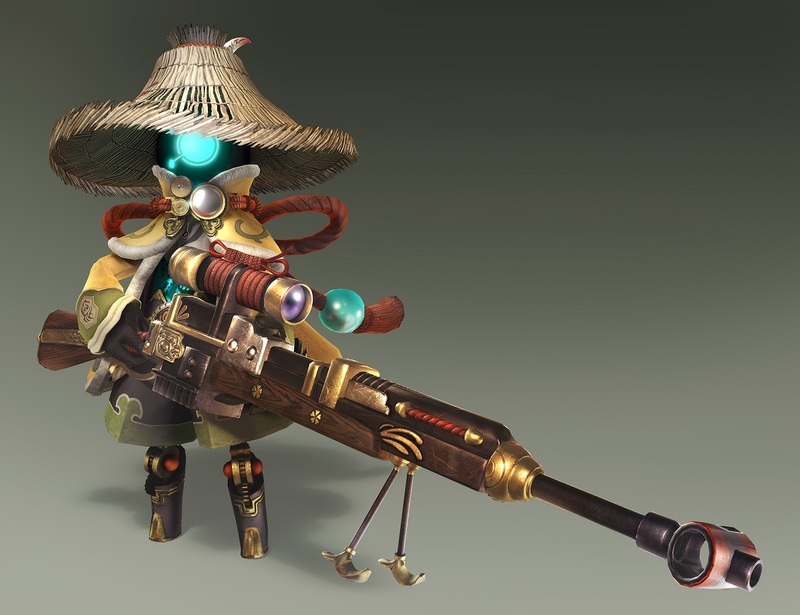 Toukiden 2 features many beasts dead set on eliminating humanity, but there are also creatures to aid Slayers to victory. 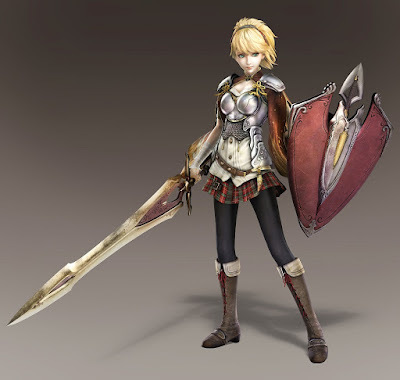 Ordering Machina to search the Otherworld will result in it gathering materials to improve weapons and armour. 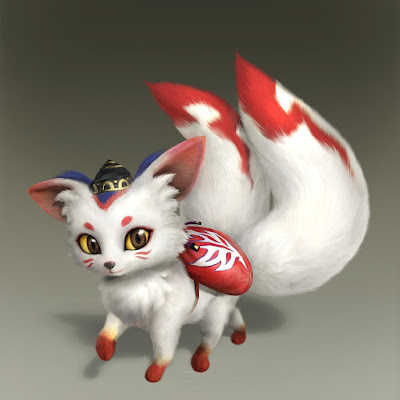 That’s all well and good, but we all know what we’re waiting for… yes Tenko companions have returned! They can be cared for, and once the Tenko-Slayer bond is strong they can journey together. 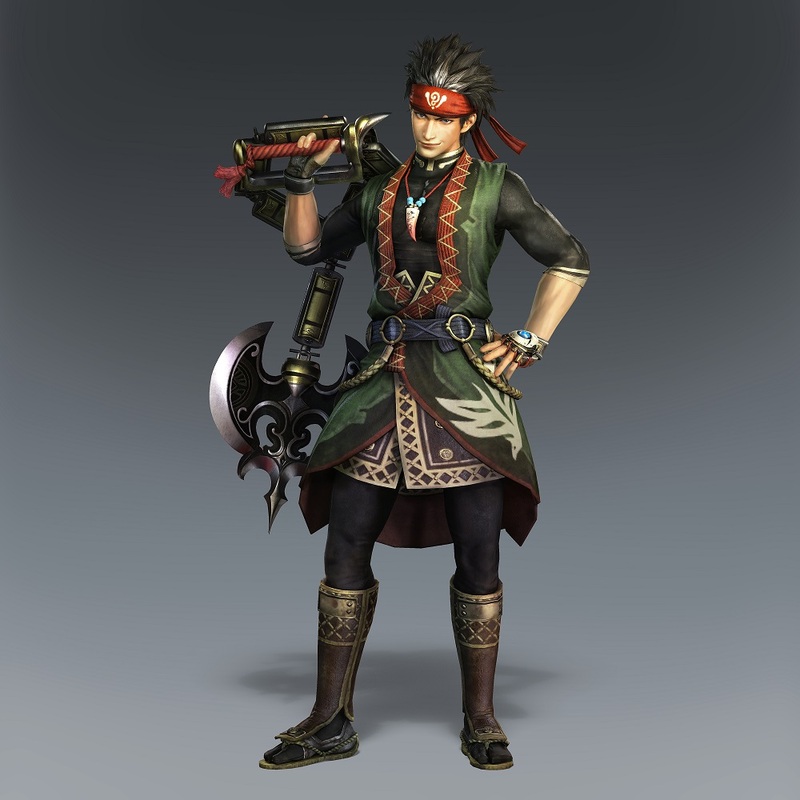 In addition to all this information, we also now know about some preorder bonuses: players ordering from Amazon, Best Buy, EB/GameStop will receive the Tenko Costume armour (which is as adorable as it sounds), as well as the Sanada Masayuki, Sanada Noboyuki, Sarutobi Sasuke. and Chiku Rin In Mitama to bolster the player’s skills.